Rarely has a day passed, in the past three months, when a technology journalist in India isn't asked about LG's flagship V30 and its whereabouts in India. There is some good news for all you folks out there. After unveiling the V30 back at IFA in August, the smartphone will be coming to India in December, according to a report by Phone Radar. Citing reliable sources, Phone Radar has learned that the smartphone will be launching at some point in December at a price point of Rs 47,990. 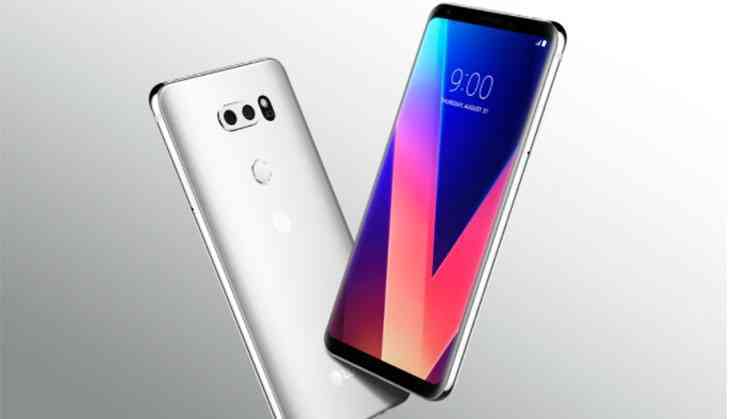 LG has recently been non-committal on an Indian release for the V30, but this report seems to change things up a little. The device, once available in the Indian market, will be directly competing against Samsung's Galaxy S8 and Note 8, Google Pixel 2, iPhone 8 Plus, OnePlus 5T and LG's own G6. LG devices haven't really fired up the Indian smartphone market and it will be interesting to see just how much consumers take to the V30.